You are here: Home / News / News / Toy Soldier of the Week: Hekkers!! Toy Soldier of the Week: Hekkers!! This week’s Toy Soldier of the week is Hekkers! He has started the Create a Game contest here on TSU. Hekkers has used his creativity to drive our own in this contest! Many are already working on and talking about their projects! Using such mediums as digital games, decks of cards and some are even planning board games! We Thank you and *Salute* you Hekkers for coming up with this fun idea! 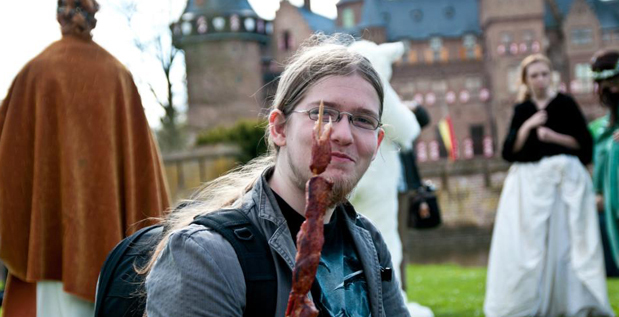 Is that a rat skewer 0.o! ?